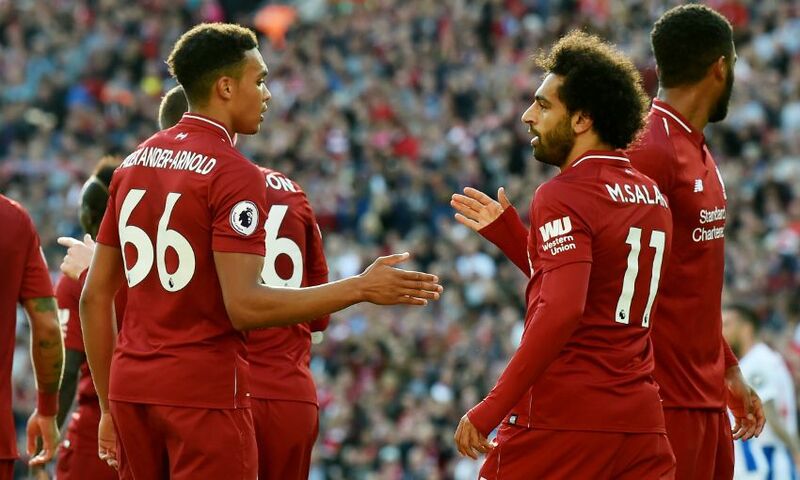 Liverpool FC celebrated success at the 2018 Northwest Football Awards, with five prizes presented to the club and players. The annual event, held in Manchester on Monday night, recognised and paid tribute to those who achieved footballing excellence both on and off the pitch throughout the 2017-18 season. Reds forward Mohamed Salah was crowned Player of the Year, defender Trent Alexander-Arnold took home Rising Star of the Year, and Liverpool FC Women’s Niamh Charles was named Women’s Rising Star of the Year.